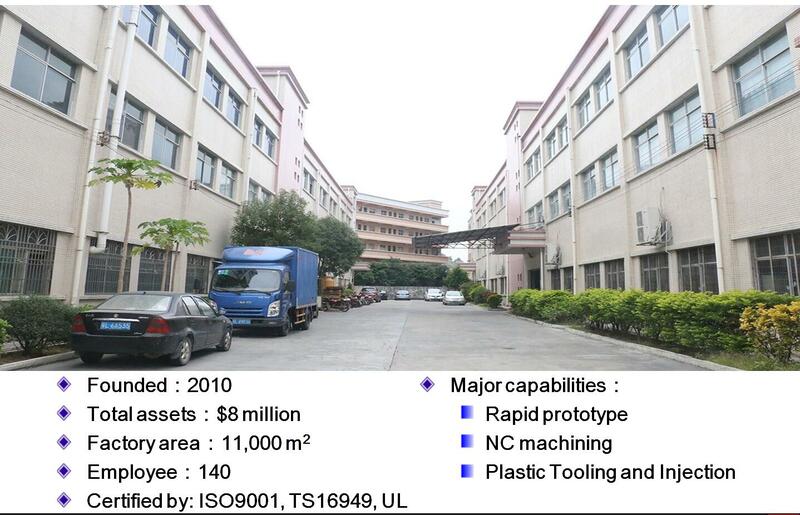 The complexity of the properties of plastic materials determines the complexity of the injection molding process. And the performance of plastic materials varies greatly because of different varieties, brands, manufacturers, and even batches. Different performance parameters may lead to completely different molding results. The melt flows into the cooling cavity, dissipating heat due to heat conduction. At the same time, the heat generated by shearing may lose more or less heat than heat conduction, depending mainly on the injection conditions. The viscosity of the melt decreases with increasing temperature. In this way, the higher the injection temperature, the lower the viscosity of the melt, and the smaller the required filling pressure. At the same time, the injection temperature is also limited by the thermal degradation temperature and decomposition temperature. The lower the mold temperature, the faster the heat loss due to heat conduction, the lower the melt temperature, the worse the fluidity. This phenomenon is especially evident when the injection rate is low. The effect of injection time on injection molding is manifested in three aspects. Shortening the injection time, the shear strain rate in the melt will be increased, and the injection pressure needed to fill the cavity will also be increased. Shorten injection time, increase the shear strain rate in the melt. Because of the shear thinning of plastic melt, the viscosity of the melt decreases, and the injection pressure needed to fill the cavity also decreases. Shortening the injection time, the higher the shear strain rate, the greater the shear heat, and the less heat dissipated by heat conduction. Therefore, the higher the melt temperature and the lower the viscosity, the lower the injection pressure needed to fill the cavity. As a result of the combined action of the above three conditions, the curve of injection pressure required to fill the cavity presents a “U” shape. That is to say, there is an injection time, and the injection pressure is small at this time. If you consider the everyday things we take for granted you will be amazed at how many of them are products of plastic injection molding in one way or another. The plastic bottles we use for drinks, the model kits we built as kids….